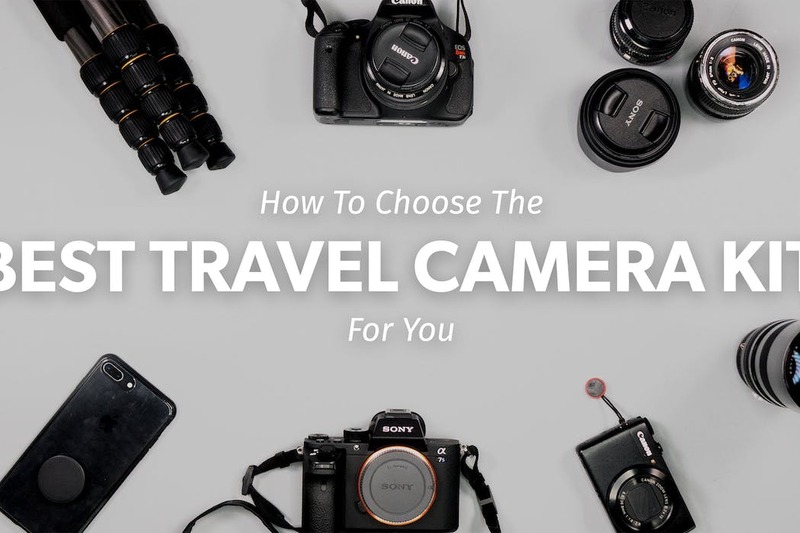 This guide covers how to choose the best travel camera. 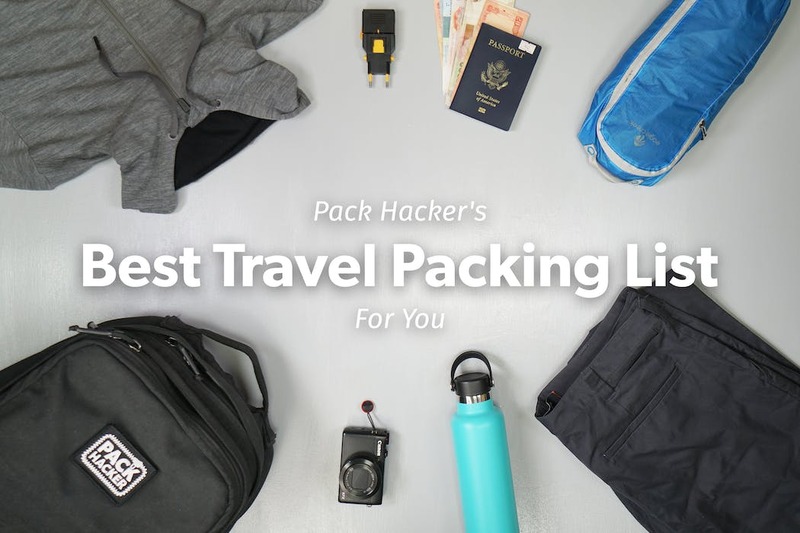 Find your best camera for travel whether it’s a smartphone, a compact point and shoot, or a DSLR. 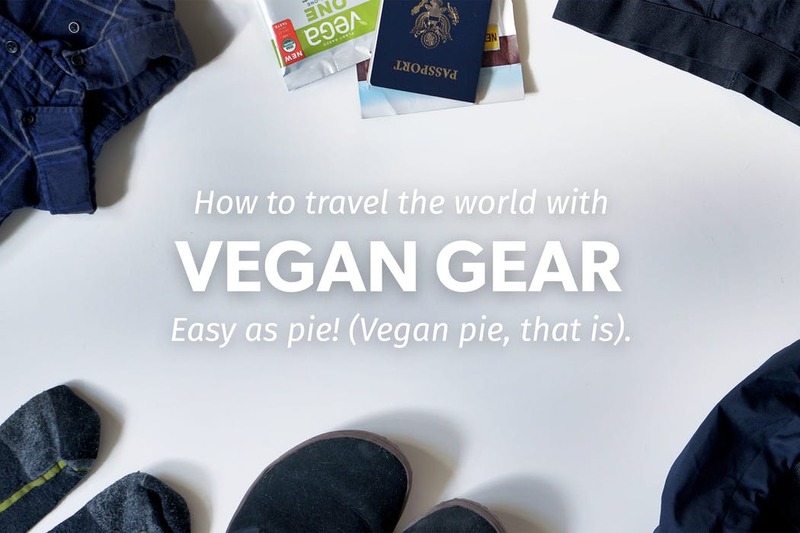 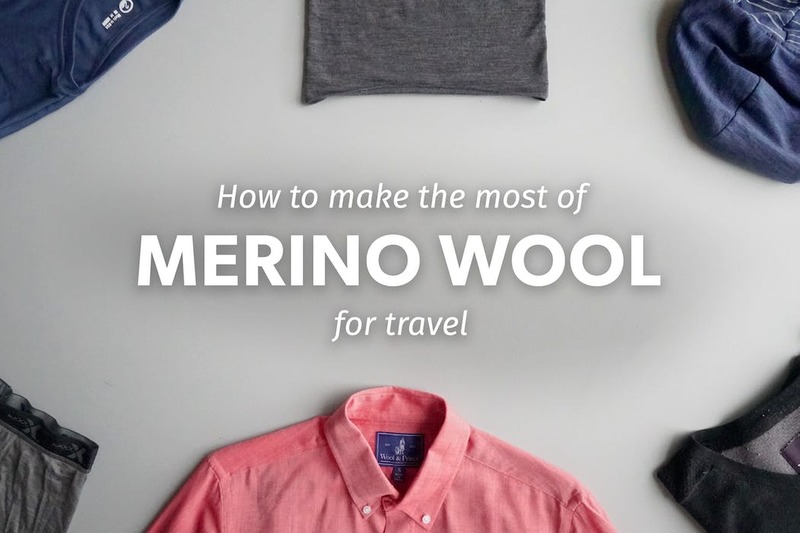 From t-shirts & sweaters to underwear & socks—Merino wool is soft, naturally breathable, & stink resistant, making it a magical fabric for travel. 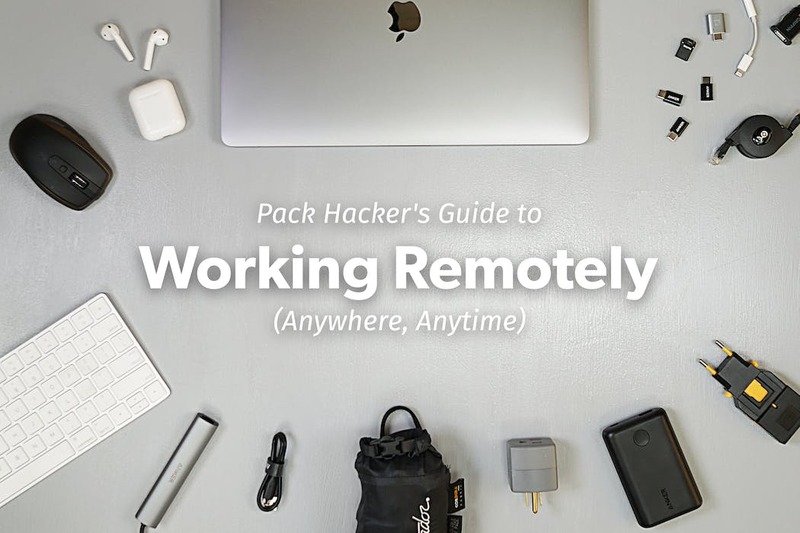 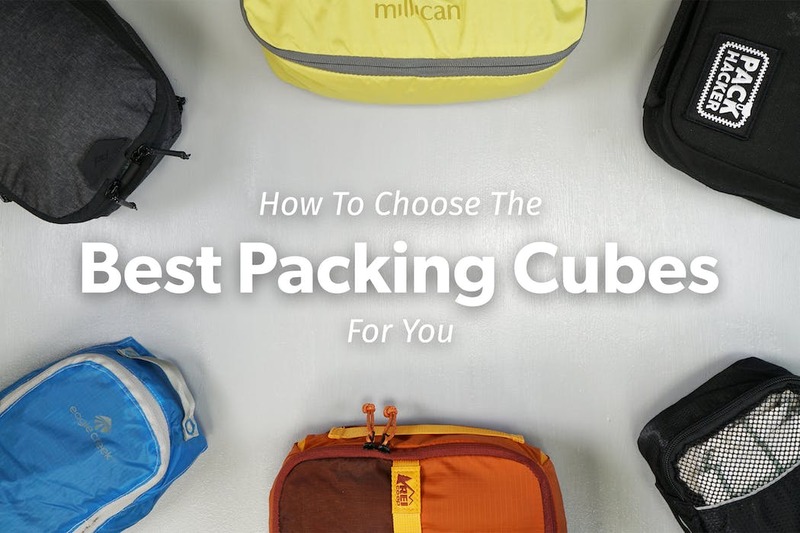 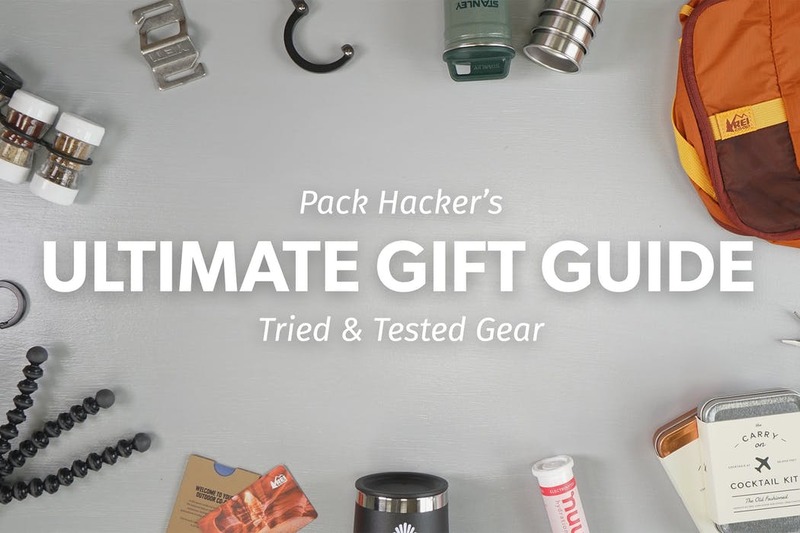 The best travel backpack is unique for each person. 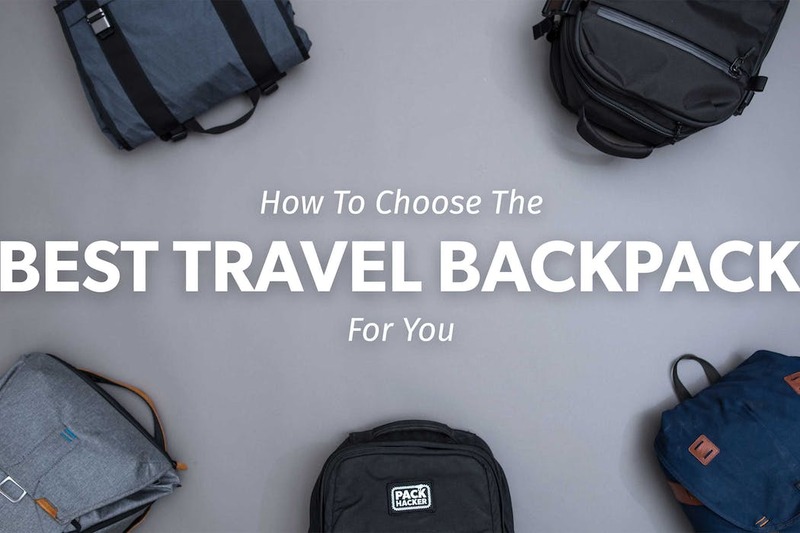 We break down how to choose your perfect one bag carry-on into 5 easy sections, plus, we include packs like the Osprey Farpoint, GORUCK GR2, Peak Design Travel Backpack, and more!